Limera1n has been unleashed to the world! It can jailbreak pretty much all the current iOS devices running iOS 4.1. This includes iPhone 4, iPhone 3GS, iPad and iPod touch 4G / 3G. We have already done a detailed step by step guide on how to jailbreak iOS 4.1 on iPhone 4 and iPhone 3GS. The same instructions applies to the iPod touches as well. 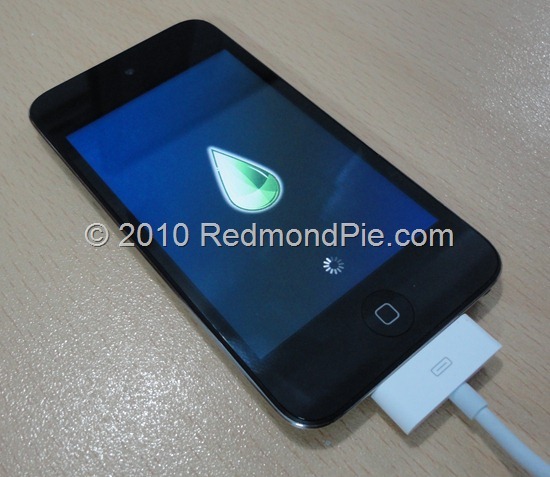 All you have to do is to upgrade your iPod touch 4G or iPod touch 3G to the latest iOS 4.1 firmware (download link given below), and then follow the step by step guide posted here to Jailbreak the said devices on iOS 4.1 using Limera1n.